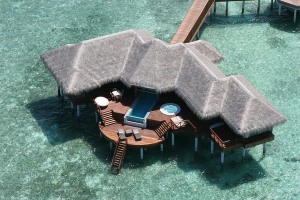 A resort island, Huvafen Fushi is a world unto itself surrounded by the endless blue skies and seas. Set just 30 minutes away from the Malé International Airport by speedboat, this sanctuary offers all imaginable luxuries and beauty. 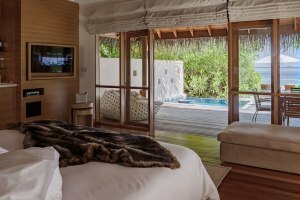 An adult-only resort, Huvafen Fushi is popular among honeymooners with its bungalows and opulent pavilions along with the discreet and professional staff. The options for wine and dine allow you to enjoy magical evenings with great food and drinks while the spa will leave you rejuvenated. Time pauses as the waves tickle your toes and nature surrounds you at its best. A sense of poetry and dreams engulf you as you walk into the surreal underwater Huvafen spa, Pearl. Serene and blue, a secret oasis of marine life surrounds you as healing begins. Experts tend to your tired bones and nurture the luster back into your skin as you lay back and breathe. 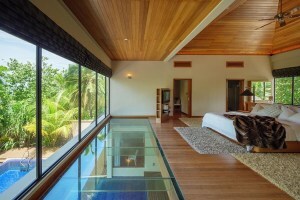 Working out at an overwater gym shall bring out strength and inspiration from within and around you. Stingrays swim underneath and the ocean laps against the gym in restful greeting as you push your boundaries and achieve new heights, rejuvenated and anew. Take a dip into the infinity pool that seemingly merges with the crystal-clear ocean beyond. Bask in the warm sun as you lay down on the loungers provided with an iced drink by your side. Choose from a variety of books from the Lair to accompany you on your vacation. Soft, trickling sand sifts through your feet as you sink your toes in with the sea breeze carrying the lingering taste of salt. Stong Arabica coffee with a mouth-watering breakfast is an indulgent affair when the ocean lies within reach, and the misty waves spray you with their refreshing coolness on a summer day. Appetizing Alacarte options are available throughout the day with vegetarian and gluten-free options as well. Enjoy delicious Indian Tandoori food on Tuesdays and Oriental themed cuisine on Fridays. Intimate and sensual, Vinum is an underground secret that houses thousands of vintage tastes. A wine cellar, travel to the era of romance as opulent chandeliers and classic lights create art while you are served perfect pairings of wine and appetizers. You could also spend an evening with your loved one dining in style with a three-course or five-course meal. Sit under the shade of the leafy coconut groves as you bite into freshly baked, crisp pizzas. Enjoy the familiarity of Italian cuisine with handmade pasta and pizzas that enjoy an innovative Maldivian blend. End your satiating meal with an array of desserts and ice creams to choose from. 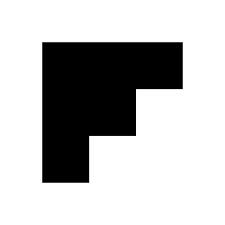 A Japanese Gastropub infused with a Latin twist, Feeling Koi offers sensuous dining with epicurean dishes. Freshly picked ingredients, exquisite presentations and exotic cocktails go hand-in-hand with the serene blue waters below you as yellow warm lights create an enchanting environment. In case of any dietary requirements, kindly inform the staff in advance. Sink into the oversized plush cushions or bean bags and unwind with the sound of crashing waves before you. Set right on the shore, relax with a handcrafted shisha or expertly mixed cocktail as soft Jazz music soothes your soul. A selection of handcrafted cigars are available here for those who wish one with their drink. After an intense workout or a healing yoga and spa session, the Raw Café invites you to continue your journey toward wellness with organic juices and fares made from freshly cultivated ingredients. With polished wood and warm hues, the Raw Café is truly one with nature. The Raw Café also serves delicious organic wines to go with your salad. The tap water in the Maldives cannot be used for drinking. Two bottles of complimentary water are provided, following which extra bottles can be purchased at the resort. 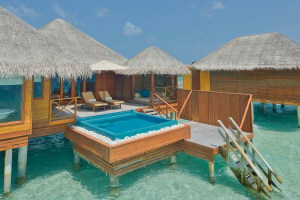 The Maldives requires every resort to charge $6 per person Green Tax for each night of their stay. This is a compulsory tax incurred in all hotels. 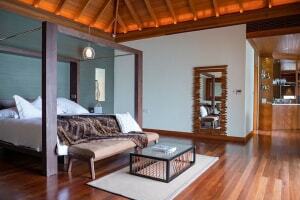 Huvafen Fushi is an adult only property and permits only those who are 16 years of age and older. Kindly note that Huvafen Fushi hosts a mandatory Gala dinner on 24th and 31st December. The charges are to be paid directly to the property. You could reach the property via speedboat within 30 minutes or opt to arrive within 15 minutes via seaplane. Keep in mind that the flight transfers only operate during daylight hours. If you arrive at the airport after 03:30 PM, you could reach Huvafen Fushi by speedboat. This is important even when you are booking your return flight which should ideally be after 09:00 AM and before 04:00 PM for a same-day departure. Due to safety and privacy concerns, unmanned aerial systems or drones by any guests are not allowed. Adults can use an extra bed for an additional price of USD 250 per person per night.